Jason and Trini are stranded on an alien planet, tracking down Rita while adjusting to their newly switched colors and weapons. Also they can read each other’s minds for some reason. It’s rough. We open on a flashback to middle-school Trini, an air force brat who moved around a lot as a kid. Despite her feelings for Jason, she’s afraid to go any further with him and just pushes the feels down. Last weekend I saw Tony Oliver speak at a convention where he said they always had trouble giving Trini depth in the show. She’s always been the least interesting of the original Rangers. These comics have definitely changed that, painting Trini as one of the most relatable characters. Meanwhile, Zach inspires Billy to turn his dad’s gift of a fixer-upper into something different - foreshadowing the birth of the flying car Billy had on the show. Kim also has a surprisingly great time on her date with Skull. 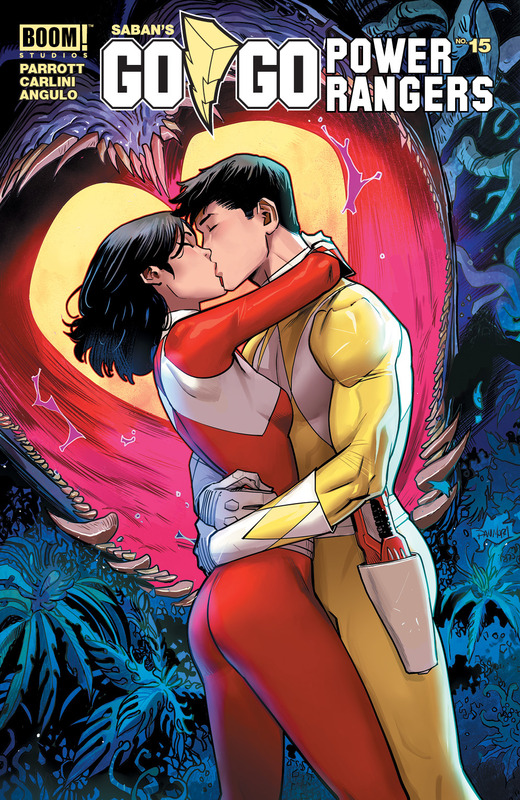 Entire pages are reminiscent of her first date with Matt, which was a disaster. But things don’t end up as well. Skull quickly figures out that Kim is just using him as a rebound. Ouch. And then we have Rita, who seems to be on a personal quest of her own. As her men back on the moon plot to overthrow her, the queen of evil searches for something that could turn the tide for her. Trust me: the last page will blow you away. Go Go has always done a great job at showing us the characters beneath the helmet. Splitting Jason and Trini up from the rest of the group - and linking their thoughts - has done a great job at getting us inside of their heads. It’s so great to finally get to see the attitude in these teenagers. 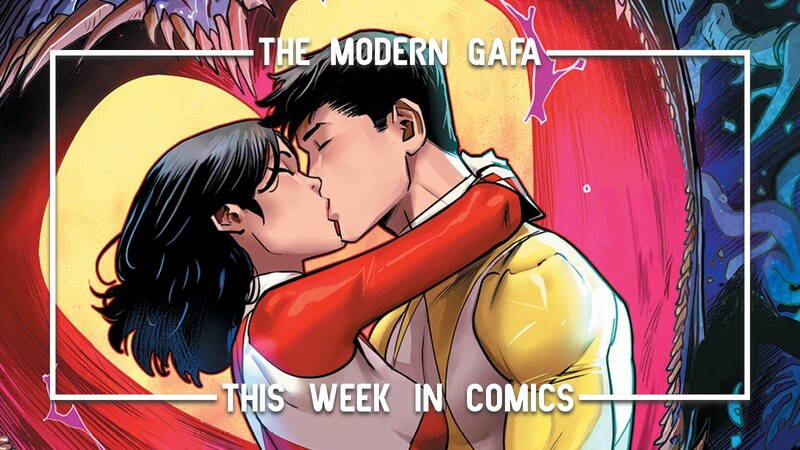 Get caught up with Go Go Power Rangers Vol. 1 by clicking here and click here to pre-order Volume 2, which also hits comic shops this week. Giant bugs aren’t the only enemy Willa has to face in the forest. Not only are her new friends not who she thought they were, some inner demons are coming out as well. Faced with the man who killed her father and the news that she has inspired rebellion across Chicago, Willa’s just all around having a pretty a crappy few days. Friendships are tested and alliances shift as Skyward races toward the end of its second arc. With the death of Willa’s father at the end of the first arc, the best relationship in the book vanished. Luckily, new characters have brought new dynamics to the low-g world. I hate comparing comics I’m reviewing to other series, especially mega-popular classics, but this series really gives me Y: The Last Man vibes. I hope we get to know all of these characters stick around on the adventure and doublecross each other for another thirty issues. 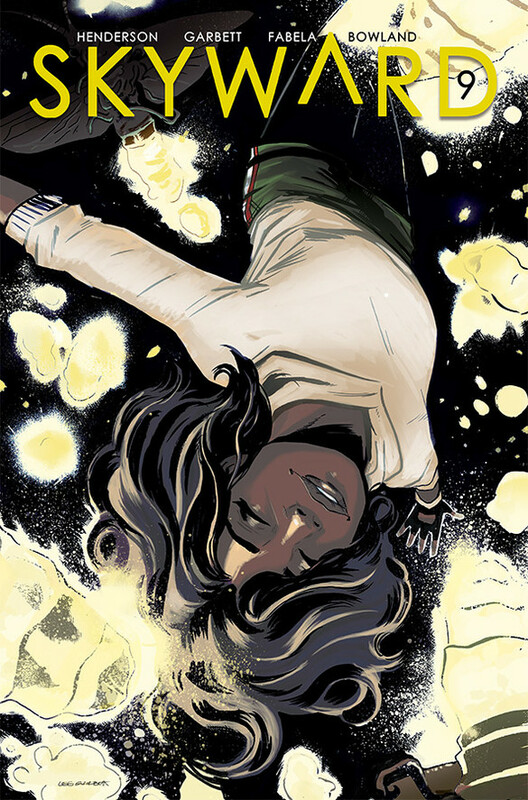 You can pick up a copy of Skyward Vol. 1 here and pre-order Vol. 2 here to get a jumpstart on this classic in the making. Going into this original graphic novel by Natalie "Tally" Nourigat, I thought it was going to be more of a narrative comic story about a young artist heading west with big dreams. It’s actually more of an illustrated non-fiction essay. Don’t get me wrong, it’s funny and quirky and it is a good read. It takes the term “graphic novel” almost literally, with limited illustrations supporting large amounts of tex. I appreciate how the artist switches styles, often using polished, finished comic panels, rough storyboards, and stick figures all in the same page. I will also stress: don’t read this unless you’re actually interested in moving to L.A. to work in some form of graphic arts. There’s shreds of personal stories and L.A. living, but the bulk of the book is targeted at comic and animation artists. I went to film school, but even I was confused by a lot of terminology. At least it reaffirmed in me that I absolutely made the right choice by staying in Pittsburgh. If you are interested in a career in TV or feature animation, this graphic novel is a great resource. The author admits that she only has one perspective and supplements that with testimonies from other friends working in the industry and living in the city. 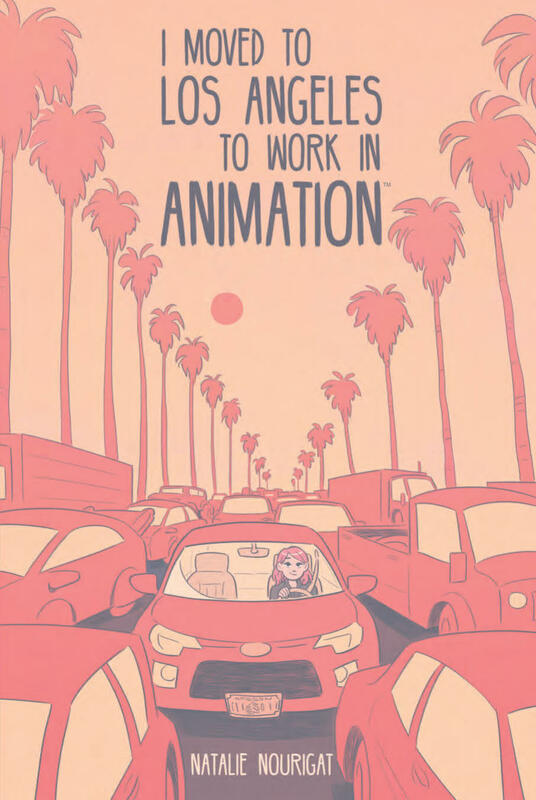 Click here to pre-order your copy of I Moved to LA to Work in Animation. 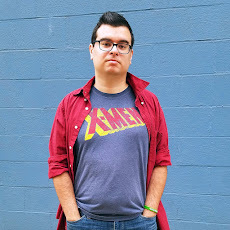 Boom Studios! has some really good releases right now.